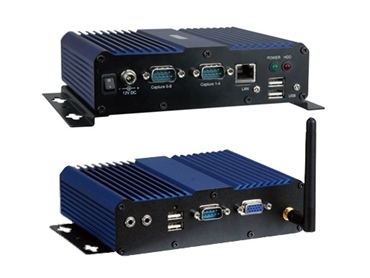 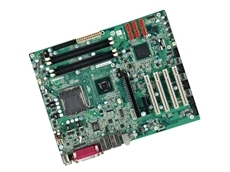 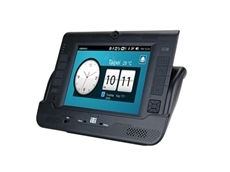 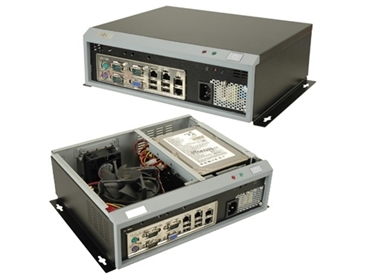 ICP Electronics Australia distribute an extensive range of small form factor embedded PCs for use in automation, digital signage, mining, and any application where reliable performance and small size is critical. 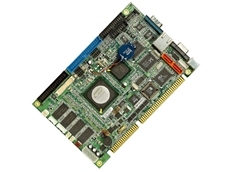 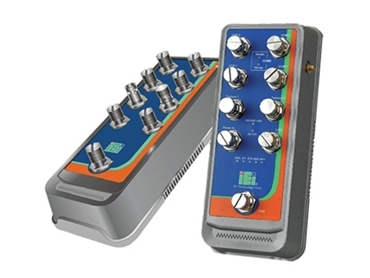 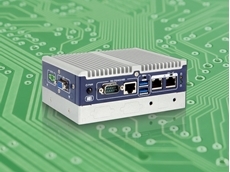 24/02/19 - ICP Electronics Australia announces the release of a new fanless embedded system for smart applications. 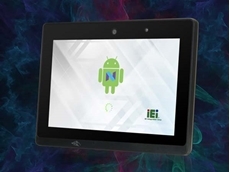 05/12/18 - ICP Electronics Australia introduces iEi Integration's new PPC-F-Q370 Series of artificial intelligence ready panel PCs. 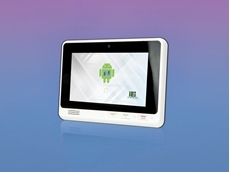 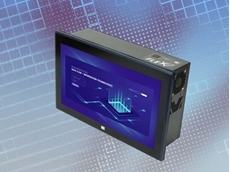 14/11/18 - ICP Electronics Australia introduces IEI Integration's new AFL3-W19A-AL 18.5” fanless panel PCs for diverse industrial applications. 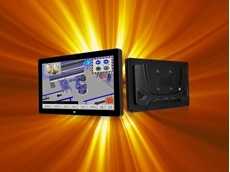 12/11/18 - This IOVU series offers facial recognition technology for access control, and can be used for digital signage or as a POS system. 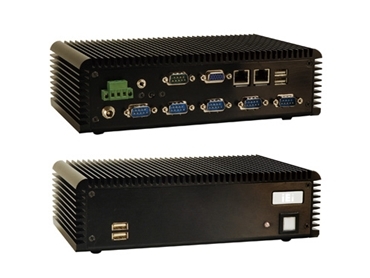 01/11/18 - ICP Electronics Australia introduces IEI's new AFOKAR-08A-RK39 in-vehicle panel PC series featuring a powerful but low energy Rockchip processor.